This is a simple to understand step-by-step Recipe for preparing at home tasty and delicious up market restaurant style Paneer Pudina Rice or Pulao. This is a specialty Pulao preparation using Pudina and Paneer as the main ingredients. 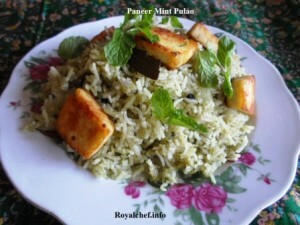 The Paneer Mint Pulao makes a great main course Pulao preparation for the main course of any kind of party. Wash the Rice, cook it, and keep it aside. Grind the Mint leaves, Green Chilies, Ginger and Garlic along with 2 tablespoon Water. Heat the Oil in a Kadai, slightly fry the Paneer pieces, keep them aside, and then add the Bay leaves, Pepper Corns, Cloves, Cinnamon and the grounded Mint paste. 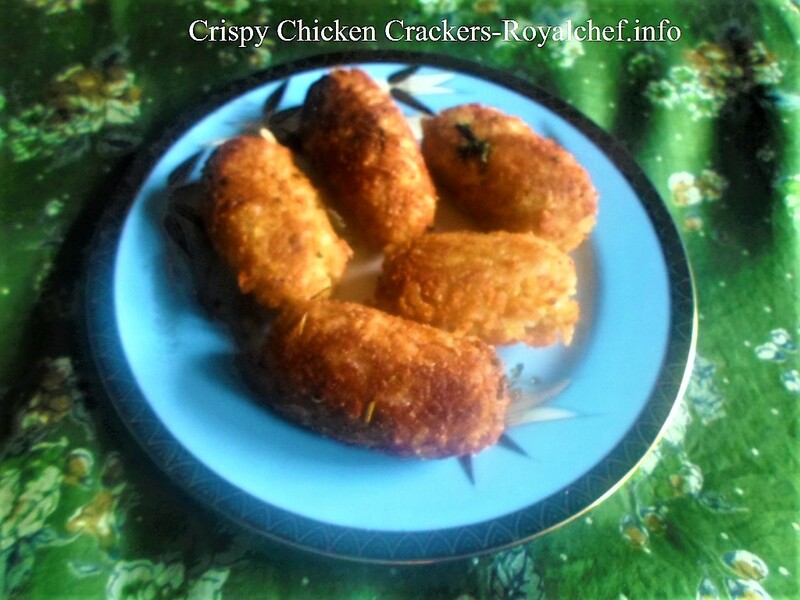 Mix it well and fry for about 2-3 minutes. Add the Salt and the cooked Rice. Then mix it well and sauté the Mint Rice for 4-5 minutes on a slow flame. Serve hot. 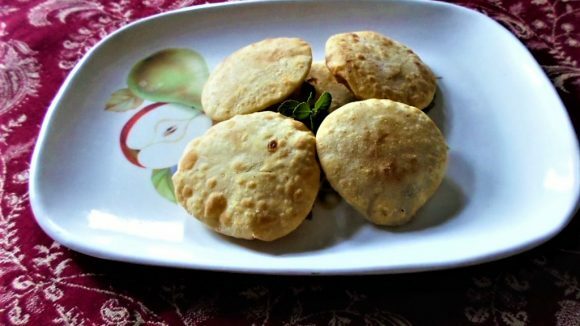 While serving garnish with fried Paneer pieces and Mint Leaves.